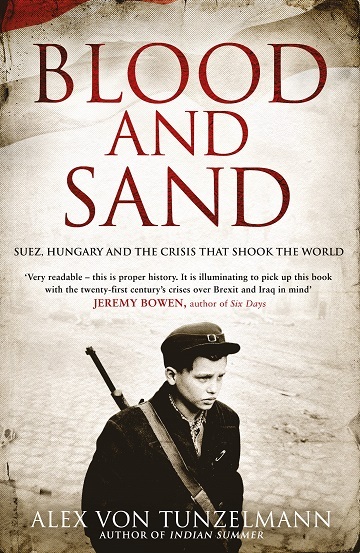 Alex von Tunzelmann’s new book Blood and Sand is a gripping account of the sixteen days in 1956 which saw both the Suez crisis and the bloody suppression of the Hungarian revolution by the Soviets. Following the action hour by hour, the book allows the reader to follow events as they unfolded and see the ramifications of the conflicts spread across the world. 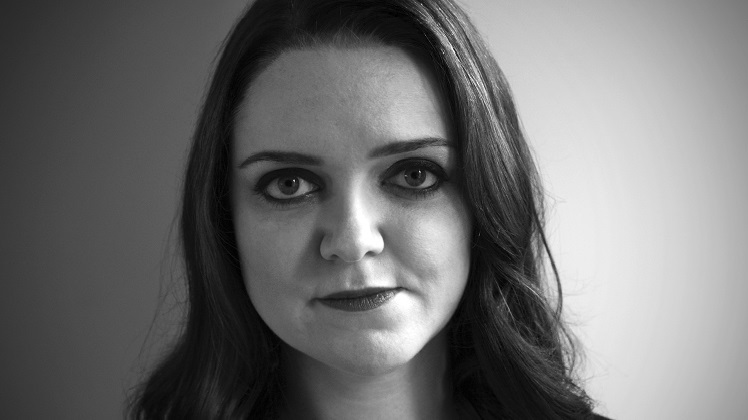 Imogen Robertson met Alex to discuss the events of 1956, the writing of the book and the after-shocks of these tumultuous days which took us to the brink of World War III. Alex introduces Blood and Sand, Suez and Hungary, the relationship of British Prime minister Anthony Eden with Egyptian leader Gamal Abdel Nassar, all in the run up to President Eisenhower’s re-election. Imogen and Alex also talk about how Blood and Sand relates to her other books, Indian Summer and Red Heat, and the characters who shaped world events. Alex and Imogen talk about the Suez plot, Eden’s mental health, the revolt in Hungary and how the situations influenced each other. After discussing the structure of the book, how long it took to write and the research involved Alex and Imogen talk about 1956 as a loss of innocence, the honourable behaviour of the US, and protests in London. Also the response of British Communists to events in Hungary and Imogen’s mother being sniffed by a police horse. The after-shocks in the Middle-East and Europe and why Gordon Brown brought up Suez when discussing Brexit. Alex von Tunzelmann is a historian, author and journalist. She is the author of Indian Summer, Red Heat and Reel History. Blood and Sand is out now.